Dr. Jones holds a Bachelor of Arts degree and a Doctorate of Dental Surgery degree from Creighton University. He is a member of the American Dental Association, the American Academy of Cosmetic Dentistry and the Iowa Dental Association. He is also a Master in the Academy of General Dentistry – an organization that is committed to lifelong continuing education. 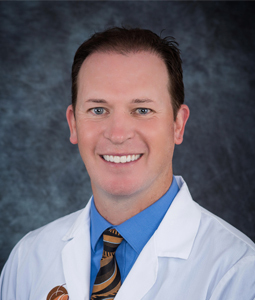 Since coming to Council Bluffs, Dr. Jones has focused on developing great relationships with his patients and on practicing the most advanced and comfortable dental techniques. He has trained at the World Clinical Laser Institute – studying minimally invasive laser dentistry. Additionally, he is a member of the Acorn West Study Club in San Diego, CA, which focuses on restorative and rehabilitative dentistry and treatment of TMJ problems. Dr. Jones has also attended the Pankey Institute for Advanced Dental Education in Key Biscayne, Florida. The Pankey Institute’s courses of study are recognized by leading dental associations and attract dentists from all over the world who want to provide their patients with top-quality, personalized care. Dr. Jones is married to Alicia, and they have three children. He enjoys spending time with his family, supporting Creighton Bluejay Athletics, and coaching basketball. He is also a member of Queen of Apostles Church in Council Bluffs. 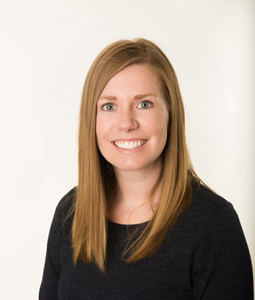 Dr. Mullins joins our team having previously practiced at a non-profit clinic in Southeast Minnesota. She is dedicated to compassionate, cutting-edge dentistry and working with her patients to achieve their “healthy smile” goals. Growing up a Husker fan in Kansas City, she attended the University of Nebraska-Lincoln for her undergraduate degrees. Dr. Mullins graduated from Creighton University School of Dentistry in 2012. Dr. Mullins follows evidence-based dentistry, providing quality and lasting treatment outcomes. In line with Omni Dental’s values, she is committed to providing excellent rehabilitative care using advanced dental technology and materials. 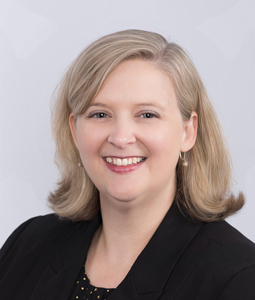 Through her career, Dr. Mullins has soaked up local opportunities to learn and give back to her patients and community. She is a member of the American Dental Association and Academy of General Dentistry, and volunteers in national Give Kids A Smile events. Her gentle approach and emphasis on patient education put dental fears at ease. She is excited to return to the Omaha/Council Bluffs area with her husband and become a part of the Omni Dental Family! 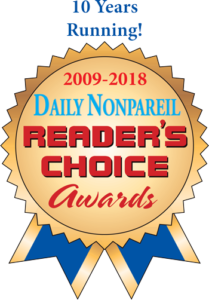 A native of the Omaha/Council Bluffs area, Dr. Hurley possesses an unwavering commitment to maintaining dental excellence and to bringing his patients the most advanced and comfortable technology available. A graduate of Simpson College and the respected University of Iowa College of Dentistry. 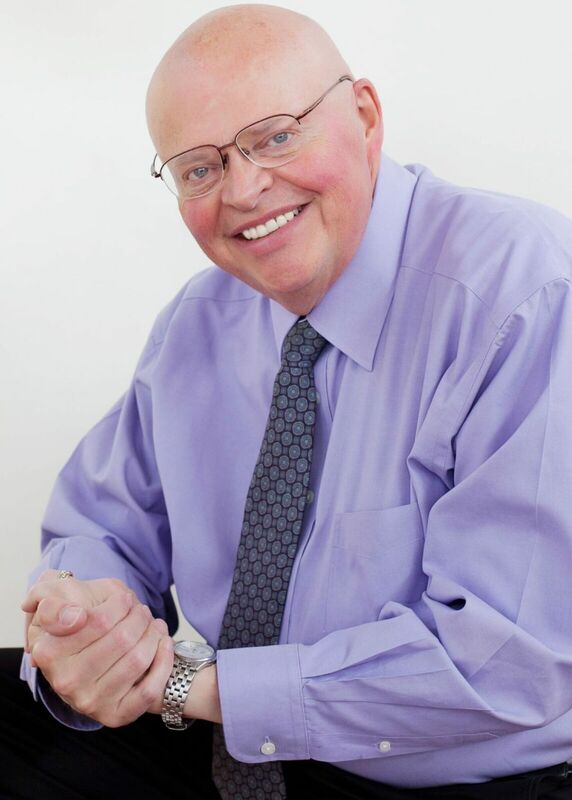 Dr. Hurley remains up-to-date with developments in dentistry through continuing education, as well as maintaining memberships in prestigious associations including: the International College of Oral Implantology, the Iowa Dental Association (Past District President), the American Dental Association, and the Omaha Dental Association. 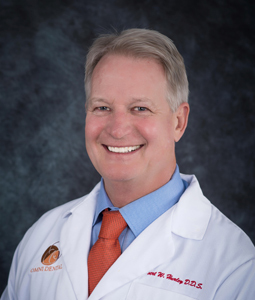 Dr. Hurley is also a Master in the Academy of General Dentistry – an esteemed achievement – and he has also trained with some of the world’s most prominent dental specialists. Outside of the office, Dr. Hurley enjoys the company of his family, wife Julie and is proud of his successful children and grandchildren. He is very active in his free time enjoying fishing for walleye, and recently received his Ham Radio license. Dr. Knott retired in October, 2016 after 42 years of serving the community and all of their oral health care needs. The legacy that he has built will be carried on by every employee that continues to serve the community! Omni Dental will continue to provide the best patient experience and dental care for years to come, simply because we will never forget the core values that the practice was built around, so many years ago! 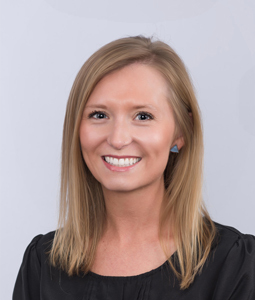 Patient care is top priority at Omni Dental and our Operations Manager, Katie, manages the day-to-day workings of our practices as she helps our staff provide a top-notch experience for all patients. 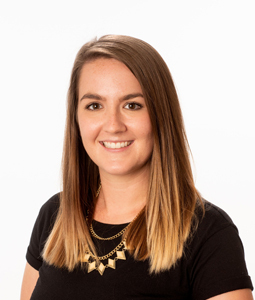 Katie has been part of the Omni family for over two years, originally starting in our Patient Accounts Department working as the Team Lead managing the processing of insurance claims and other behind the scenes, related matters to keep our office running smoothly. In her new role, you will be able to see a lot more of Katie around the office. Katie graduated from Creighton University earning a BA in Applied Communication with a Business Management Support. Katie and her husband have three children who have allowed Katie to take on a second career as a professional chauffeur getting them to their many sporting events. In her down time, Katie enjoys rooting for the Creighton Bluejays and spending time with her family and friends. Amy is a tenured member of the Omni Dental team. Amy is a graduate of Dental Assisting. She also has expertise in many areas of the Omni Dental practice making her a great resource for both our team and our patients. 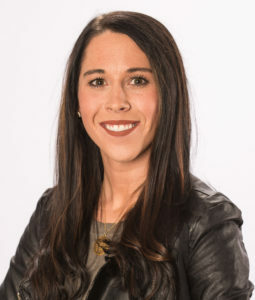 As a Business Team Lead, her primary responsibilities include coordinating the schedule for the entire team and answering calls and questions from our patients. At home, Amy enjoys spending her time with her two boys, camping, gardening and crafting. Ashtin brings a great combination of dental expertise and business leadership to our practice. She has been with Omni Dental for six years. 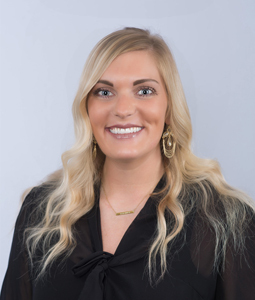 Ashtin is a Business Team Lead, with an additional role of Qualified Dental Assistant, including Expanded Functions. She has completed continued education in Cerec, Invisalign, Sleep apnea and Core Beam. Ashtin is married and has one son. In her extra time, Ashtin loves to craft, fish and spend time with her friends and family. Jordan is a Team Lead Business member. She is a graduate from Iowa State University with a degree in Horticulture/International Agriculture and a minor in Entomology. Her certifications also include early childhood programming and non-profit fundraising. Jordan has strength ensuring optimal care for our patients and team members. She is married and enjoys traveling, cooking, reading and spending quality time with family. 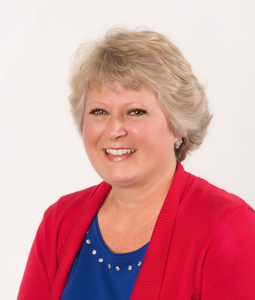 Sheryl, a member of our Business Team, has recently strengthened our new Omaha office as the Team Lead. Sheryl provides exceptional customer care to our patients. She is married with three children. Her hobbies and interests outside of the Omni practice include attending church and spending valued time with her family. Sophie is a member of our Business Team. She takes pride in providing quality care to our patients with scheduling and answering patient questions. Sophie enjoys spending quality time with her son, Warner, significant other and also making great memories with family and friends. A warm welcome to Sarah. Sarah is a new addition to the Omni Business Team. 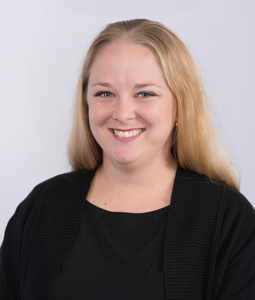 She is responsible for ensuring patient care with scheduling and assisting with patient questions. Sarah has a strong background in providing excellent care. She has a two year old daughter. In her spare time, she loves to spend time with her family, family dinners, and game nights. Alaysia is approaching a five year commitment to Omni Dental as a strong Dental Assistant team member with Expanded Functions. She completed the Dental Assisting program at Iowa Western Community College. Alaysia brings a positive attitude to both the practice and to our patients. One may find Alaysia shopping, taking a good nap or trying to find the best eats. For the past 2 years, Aleisha has been a member of our Dental Assisting team. Aleisha completed her Registered Dental Assisting program at Iowa Western. She is currently working towards Expanded Functions qualification. Aleisha is married and expecting her first child in November. She thoroughly enjoys spending long weekends at the Lake of the Ozarks with her family. Amber recently celebrated her one year anniversary with the Omni Team. She has demonstrated passion to make each patient’s smile matter. Amber completed the Kaplan Dental Assistant program. She has certification for radiology and Coronal polishing. Recently, she passed certification to practice in the state of Nebraska. She places priority in spending time with her significant other and her son and two daughters. In addition, she is always up for a shopping trip. 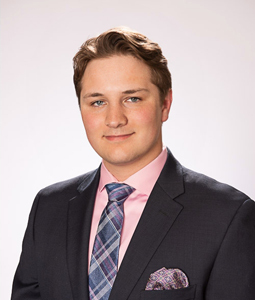 As Brenden is pursuing a Computer Science degree at the University of Nebraska – Omaha, he also spends his time as a Certified Dental Assistant at Omni Dental. He has been a strong asset to the practice and always willing to help where there is a need. Brenden has two younger brothers and a younger sister. In his spare time, he enjoys sports, reading, and of course, technology. Cassie serves Omni Dental and our patients with over twelve years of commitment. She is a valued Qualified Dental Assistant who brings extensive experience to our patients. Cassie completed the Dental Assisting program through Iowa Western. She also has continued to grow with adding Expanded Functions to her areas of expertise. Cassie is married with two boys. You can find Cassie gardening, riding bikes, and loving to hang out with friends and family. 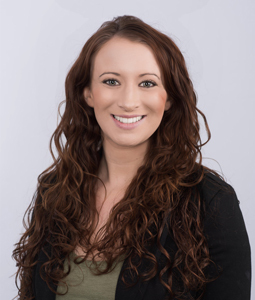 As a Qualified Dental Assistant, Gabrielle brings over 3 years experience to Omni Dental. She completed her qualifications at Iowa Western. Her skillset is an asset to the practice. 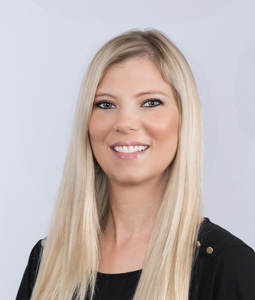 She has expanded her expertise in areas such as: Invisalign, Sleep Apnea, Cone Beam Imaging, Cerec scanning and designing. Gabrielle likes to shop, spend time with her family and friends, and walk her dog. 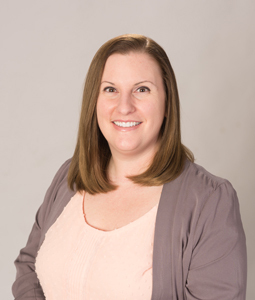 With tenure of fifteen years, Jessica plays a critical role at Omni Dental. 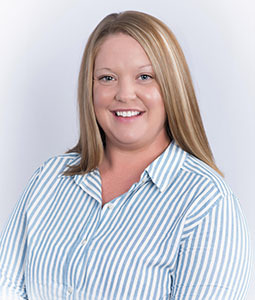 Not only is she an experienced Qualified Dental Assistant, but she also takes responsibility as our lead for inventory and supply support for all Omni offices. Jessica completed her Dental Assisting certification at Des Moines Area Community College. She stays busy with family time and enjoys to camp, coach and shop. 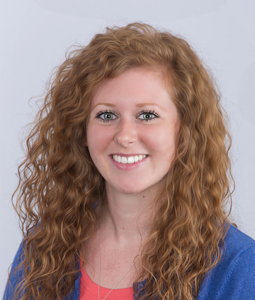 With five years at Omni Dental, Megan is a Registered Dental Assistant. 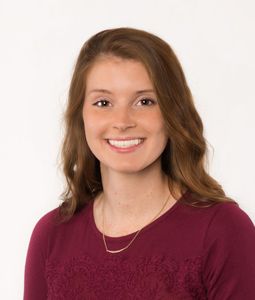 Megan attended University of Northern Iowa and received a degree in Sociology. She then received her credentials in Dental Assisting from Metro Community College. Additionally, she has experience with Invisalign, Cerec, and Expanded functions. Megan brings a smile to our Omni patients. Megan is married with two children. When away from work, she loves to spend time with her family, bake, crochet and raise chickens. 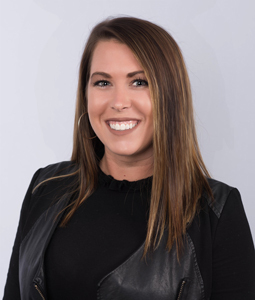 Taylor joined the Omni Dental team over one year ago. She completed the Dental Assisting program through Kaplan University. She also continued certification and training in radiology, Coronal polishing and CPR. Taylor brings a professional touch to the practice. She is excited to celebrate her wedding this fall. Taylor has four children. Outside of her support for the practice, she enjoys spending time with family and friends at the lake house in Missouri. Gerri is our lead Registered Dental Hygienist who also has experience as a Dental Assistant. Gerri has been caring for Omni patients for 23 years. She regularly attends continuing education classes and volunteers at Give Kids a Smile and Omni Cares. She studied dental hygiene through Iowa Western and Creighton University. Gerri is licensed to perform laser dentistry and local anesthesia. Additionally, she continues her studies in the areas of periodontal disease, TMJ and systemic diseases. She enjoys spending time with her husband and two kids, traveling, and attending sporting events. Alisha enjoys interacting with many different personalities throughout the workday. 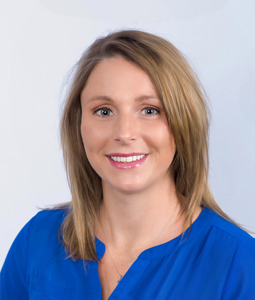 Alisha has years of experience as a Registered Dental Hygienist and is Omni Dental’s Treatment Coordinator. Alisha completed the Dental Hygiene program at Des Moines Area Community College. She has her certificate in Expanded Functions and has extensive dental experience, including additional expertise in soft tissue laser training. Alisha is married to her husband, Justin. She has a 1 year old son, Brooks and dog, Murphy. In her extra time, Alisha enjoys to cook, knit and spend as much time possible with her family. 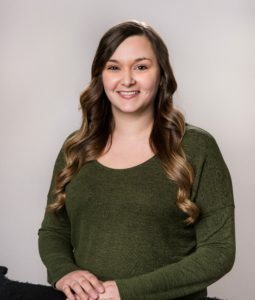 Brittany joined the Omni practice in February of 2018. She is a Registered Dental Hygienist in both states of Iowa and Nebraska. Brittani received her education from Iowa Western. She also has expended her skillset to be certified administering local anesthesia, as well as her nitrous certification. Brittany, along with her significant other, Willie have a one year old daughter, Aria. When not working, she enjoys spending time with family, bowling, swimming, cooking and trying new foods. 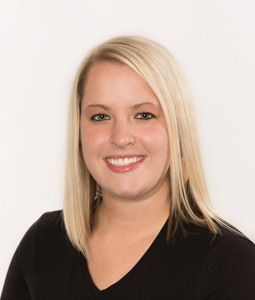 Jamie is a Dental Hygienist and has been with Omni Dental for eight years. She loves to take care of our patients by providing the best dental hygiene services possible in a relaxed, caring environment. Jamie has advanced training and certification to administer local anesthetic, hygiene medication and can perform laser dentistry. Additionally, Jamie spends time volunteering with organizations such as Give Kids a Smile, and Omni Cares. Jamie is married with two boys and expecting a third boy in November. In her free time, she enjoys time golfing, boating, traveling and time with family and friends. Jori, a Registered Dental Hygienist at Omni Dental, provides through care to our patients. She received her Associate of Arts degree and Associate of Science in Dental Hygiene from Iowa Western. Jori is proud to continue her certifications and training. She is both local anesthesia and nitrous oxide certified. Additionally, she is CPR certified. Jori is anticipating her upcoming wedding. Outside of her Omni life, Jori enjoys to read, run, attending special local events and spending time with her dog Dave. 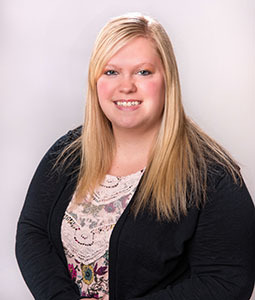 As one of our dental hygienists, Nicole provides exceptional care for each patient. She began with Omni Dental in 2008. 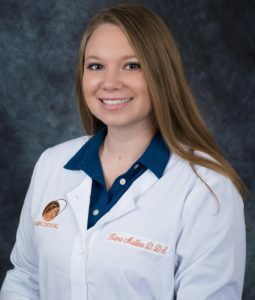 She regularly attends continuing education courses to further her education with the newest advancements in dental technology and techniques. 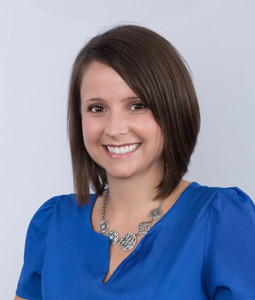 Nicole’s years of experience in dentistry makes her an important resource for her patients. She works with her patients to help them maintain their smile for a lifetime. Away from the practice, Nicole enjoys spending time with her family. Sara is excited to work with patients on improving and keeping a beautiful, healthy smile. Sara has been a Registered Dental Hygienist at Omni Dental for over 8 years. 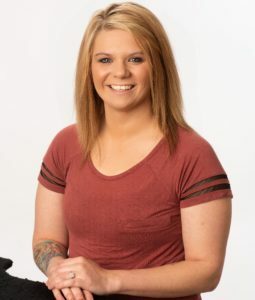 Her education includes the completion of the Dental Assisting Program and Dental Hygiene Program at Iowa Western Community College and Creighton. She is a huge advocate of flossing. Sara is married and is a happy owner of one dog named Millie. Sara enjoys spending her free time with friends and family. She also loves to travel, Mexican cuisine and loves to meet new people. 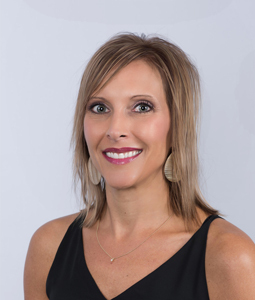 In 2017, Tracy joined the Omni practice as a Registered Dental Hygienist. 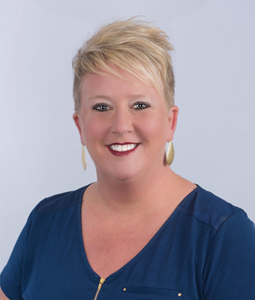 Tracy completed General Education credentials at Metropolitan Community College, and received her Associates of Applied Science – RDH through Iowa Western. Tracy has Dental Hygiene licenses in Iowa, Nebraska and Kansas. 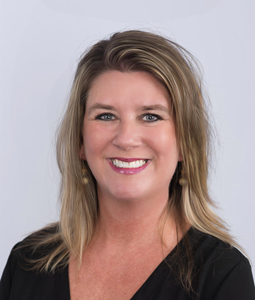 Her expertise spans across many certifications and trainings, including: certification in local anesthesia and nitrous administration, 3D scanning, Zoom Whitening, laser use and periodontal therapy. Tracy has 1 child and five fur babies. She loves the outdoors, reading, watching movies and restoring furniture. 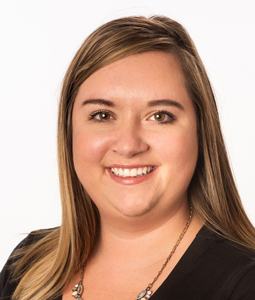 As a new member to the Omni Dental Patient Accounts team, Brittany brings strengths of patient focus and business skill. Her role is to ensure a positive and through experience for our patients’ business needs. Britany holds an Associate degree in Education K-12 and also a Bachelor of Business from Bellevue University. She is married and adores her two cats. Outside of work, Brittany loves to craft and outdoor activities.